Atty. 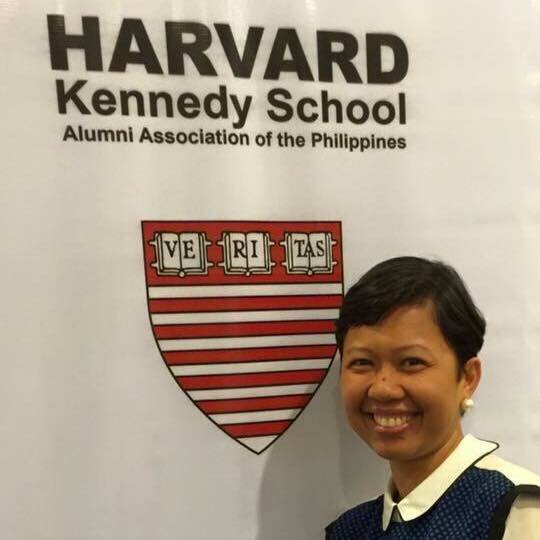 Myrish T. Cadapan-Antonio (Bachelor of Laws, 1999) has been named as one of the 2019 Harvard Heroes for her work at the Harvard Kennedy School (HKS) Center for Public Leadership and will receive the award on June 13 at Memorial Hall, Sanders Theatre, Harvard University. Atty. 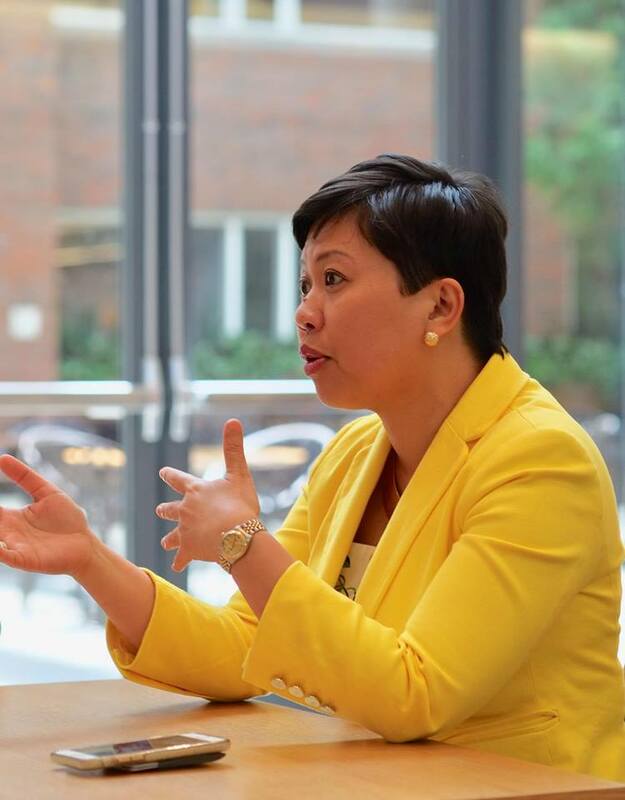 Cadapan-Antonio is also a recipient of the HKS Dean’s Award, which she will receive on June 6. Staff members are nominated and/or selected by their peers and departments for their leadership, teamwork, adaptability, innovation, and exceptional contributions. Cadapan-Antonio is currently the Director of Fellowship and Leadership Development Programs at the Center for Public Leadership at Harvard University’s John F. Kennedy School of Government. Last July 2018, Rappler reported that she was the highest-ranking Filipino at HKS. In 2017, she was named an Outstanding Silliman University Law Alumni Association, Inc. (SULAW) awardee. Before moving to the U.S. to take up a master’s degree in public administration at the HKS under the Edward S. Mason Fellow program, she was a Dumaguete City Councilor for two terms and was the director of the SU Salonga Center for Law and Development. After graduating from SU, she studied at George Washington Law School in Washington, D.C. as a Fulbright scholar. She obtained her master of laws (LLM) degree in Government Procurement and a Most Outstanding International LLM award from George Washington Law School.